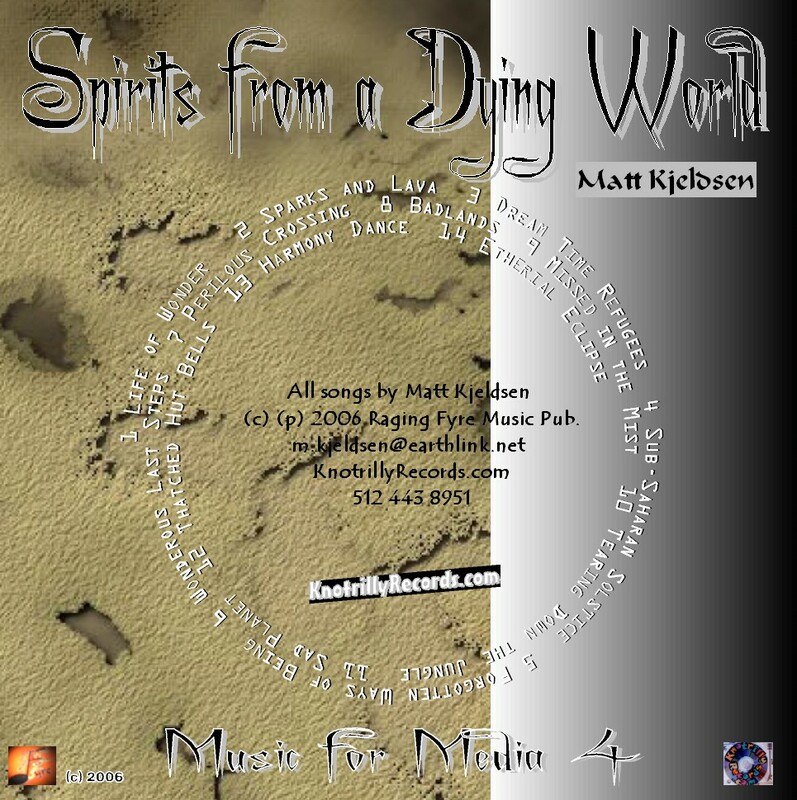 Spirits from a Dying World (2006) was written with the Discovery and Nature Channels specifically in mind. Each track tells a story of the natural world or of the attack against the indigenous peoples. This is one of my favorites.